Foundation is great benefit to any pool. Whether starting up new pools, topping off early season pools or simply trying to bring back tired water, this is the product to use. 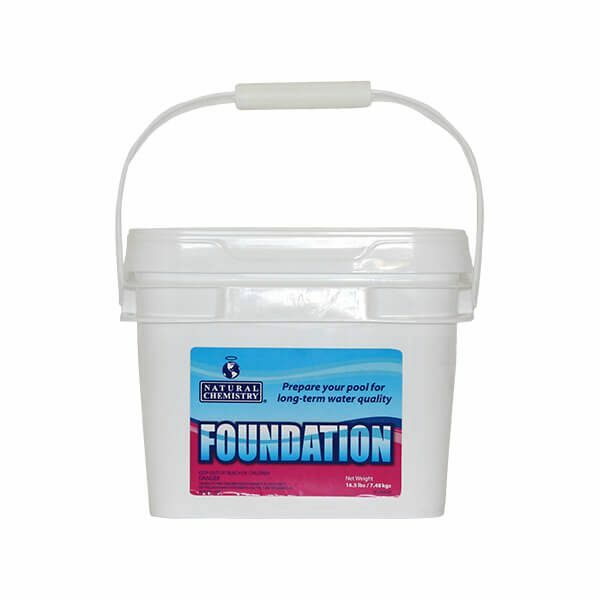 Foundation is a once a year application that is a fast dissolving multi borate blend formula that gives you soft water you can feel.